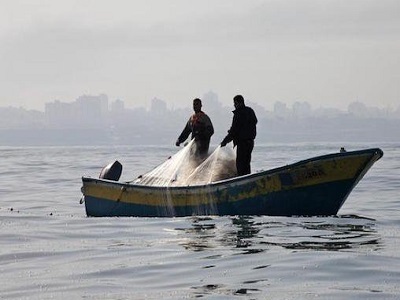 Israeli naval forces opened fire at Palestinian fishing boats off the coast of Beit Lahiya in the northern Gaza Strip on Saturday morning. 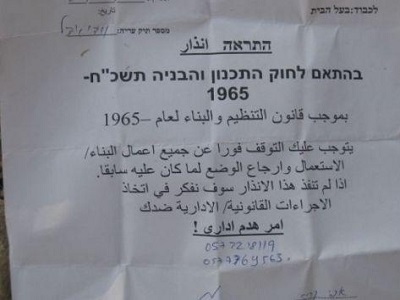 Locals told Ma’an that Israeli forces targeted the fishermen for no reason. No injuries were reported. The al-Mezan Center for Human Rights reported in May that since the beginning of the year, Israel had seized five fishing boats, detained 14 Palestinian fishermen, shot and injured four, while two fisherman have been killed.